Hi, am after a few helpful insights / tips / options for a first board. Am after something decent that I can grow into but won't be too tricky to begin with (still want to enjoy). Have tried a Fanatic Fly Bamboo 10'6" x 31" (177ltr) and was quite stable on it. 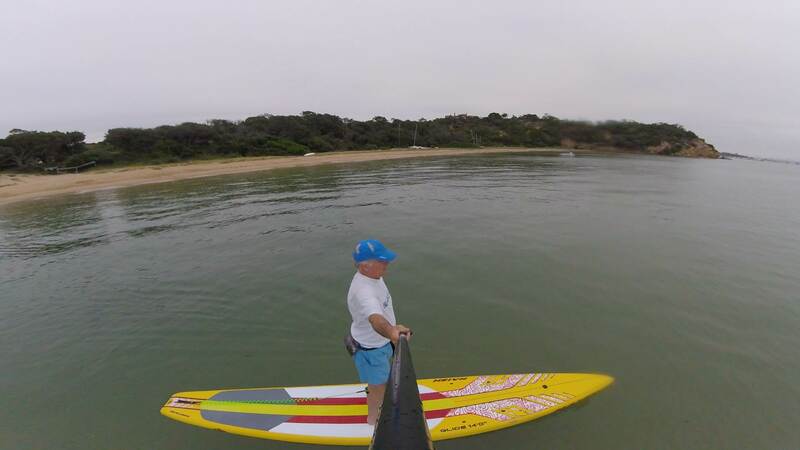 Will mainly be used on flat water or a bit of chop (Port Phillip Bay, Melbourne or Inverloch inlet) not looking to do any real surfing with it. Am 5'5 and 78kg. If you don't want it for surfing, check out the touring style boards, truck loads better to flatwater paddle complained to surf style boards. Probably should have been a lot more specific. Was wondering if an all rounder board would be better for the chop or would a touring board cope fine. 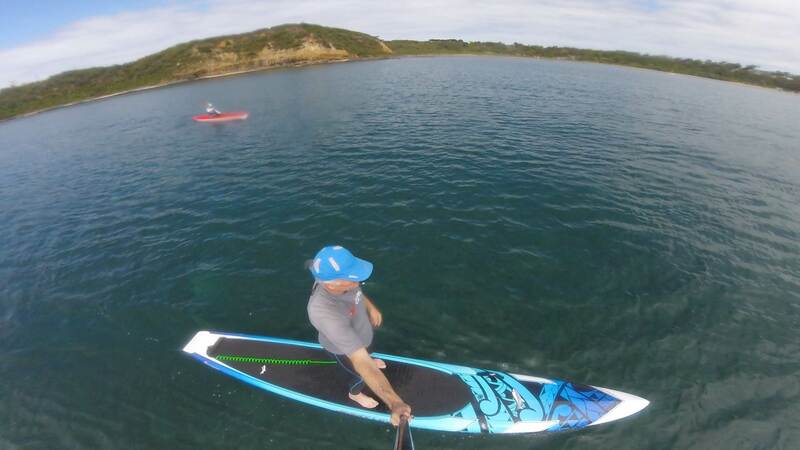 I'm sorta in the same boat..looking for 1st SUP and 77 kilos...70% flat water, 30% waves. Looking at inflatable touring board and/or 9' stable wave board. 70 years old and paddle either a 150 liter Fanatic Shark windsurf board or a Naish 122 foil board currently....78 and 72cm wide. This might help a little with choosing a board to make sure you are getting what you need. 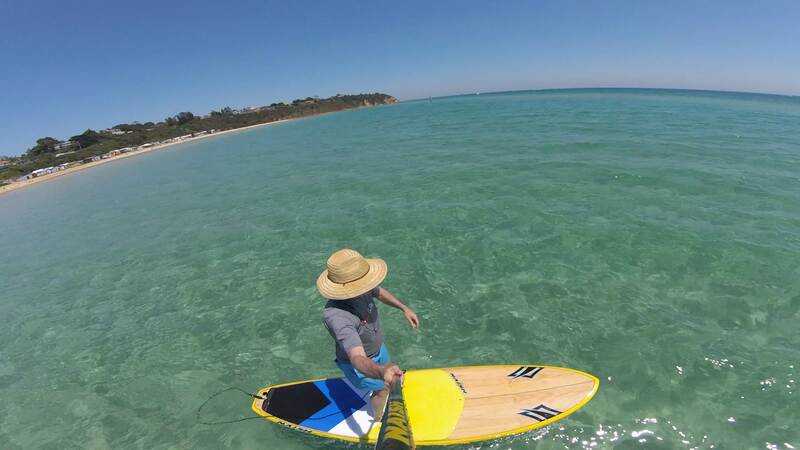 If you get a 10-11ft all round board they are great for most conditions and flat water and small surf. If you go for longer paddles conditions can change and those boards do not cope very well if the wind and chop increase. A touring board is good in flat, choppy, small waves and stronger winds and will make it a lot easier to get back to your car if you have go battle a head wind. 12-14ft x 26-29in will be great for you if you don't want to try surfing, if you do buy a second board and have choice and more fun. i started with the 10fter pictured then moved to the yellow 14fter which was a great board and have moved to a Carbon 14fter which is narrower which seems to be a natural progression for most people.